Following an article in the Sunday Times reporting that James Benamor has filed notices at the High Court of his intention to appoint administrators to Bestival Group, Bestival Ltd and Camp Bestival in respect of an unpaid £1.6M loan. 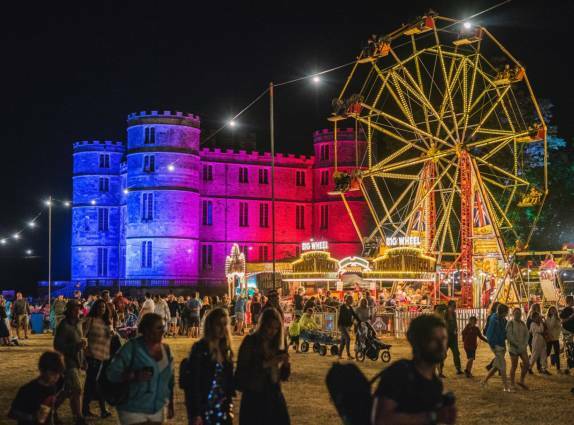 "We can confirm the Bestival Group has had some financial challenges of late but the process we are in allows a new partner to come on board with the financial commitments required to deliver Camp Bestival 2019 in its finest form." "As we stand currently, there is every intention to make this show happen, and move forward into a new era." "The show must go on! And will ... fear not and keep the faith x"
Earlier this year Camp Bestival was forced to cancel the Sunday due to 'extreme' weather, however this does not have a direct impact on the current financial issues.